Finally feeling like autumn here in Michigan’s Upper Peninsula, crisp morning & colors in the forest. The fishing that is available in the fall is so unique. 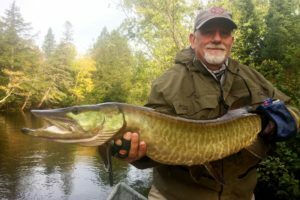 Muskie to Trout or Salmon, something for everyone to enjoy. 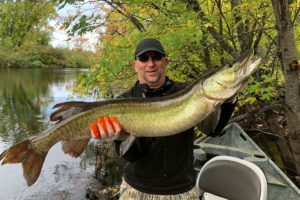 This fall’s Muskie fishing has been very rewarding, many personal bests. 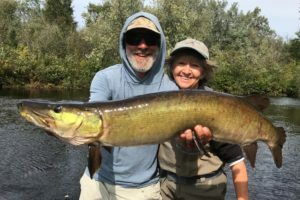 Congrats to our guests on some highly remarkable fish!